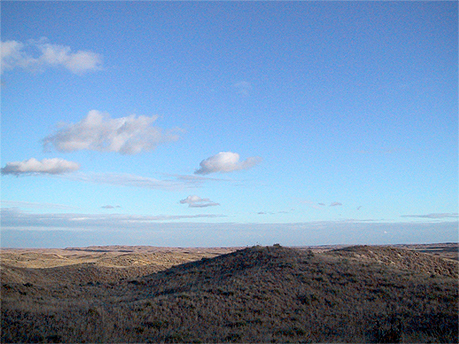 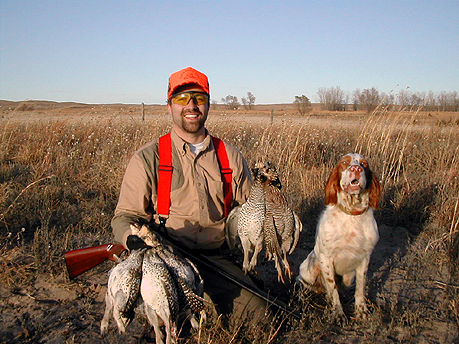 The abundance of the Greater Prairie Chicken was one of the reasons why the Sandhills were called a hunter's paradise in the days of the Old West. 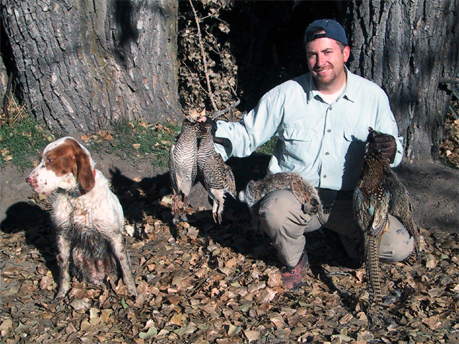 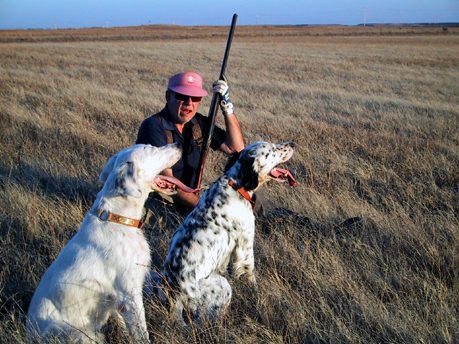 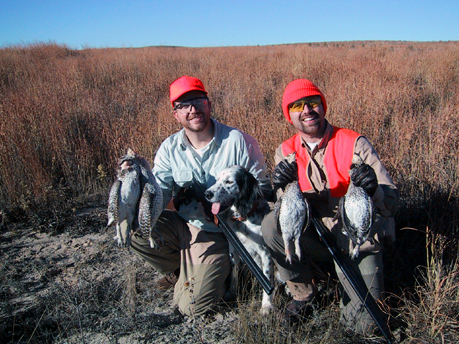 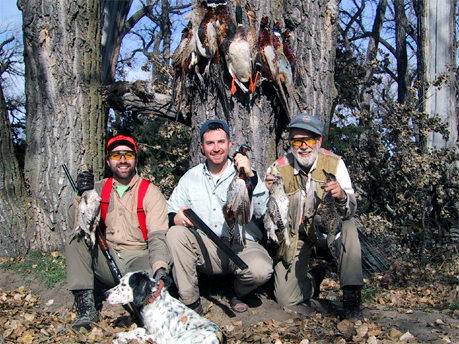 These usually rare upland game birds are still abundant in the Sandhills, offering plenty of adrenalin-charged thrills as they rocket into the air and challenge even the best wingshooter. 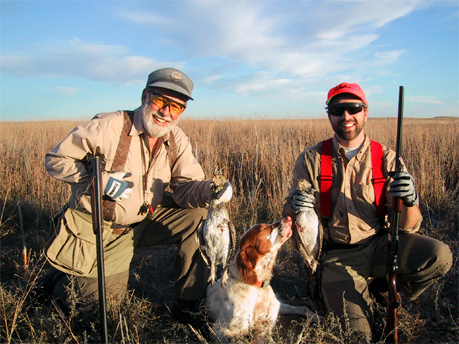 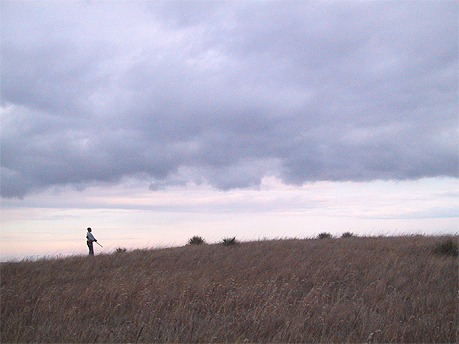 This three-day hunt, held on true prairie and natural grassland, will convince you that the days of the hunter's paradise live on in a Sandhills Adventure.